Or as I like to call it the PA-POW! Mascara. 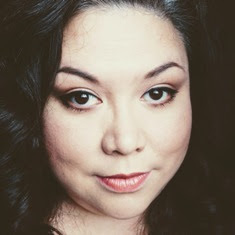 I have the shade Very Black and it is a richly pigmented black mascara. The wand is what is really unique with this mascara. The flexible rubber brush applicator flares out at the tip and then tapers down. The spiky bristles are only on two sides of the wand. I am in a contant quest for a mascara that will make my lashes look insanely long. I gots tiny lashes man. 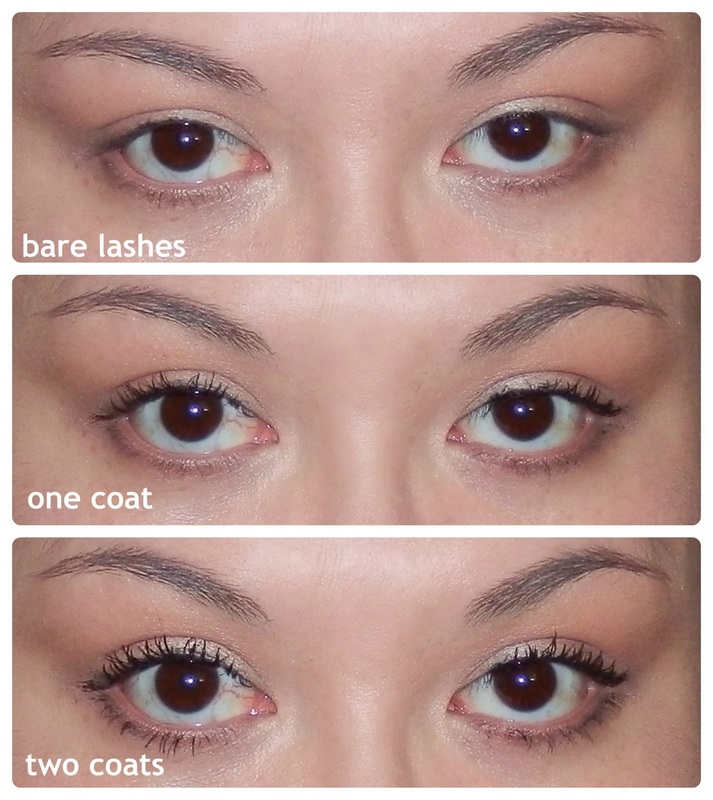 The Super Sizer mascara surprised me and gave me some pretty awesome lashage. It gave me quite a bit of length and a good amount of volume. It really makes my teeny lashes pop. I even felt that there was enough fullness that I didn't even need to use eyeliner after I applied it. That's a first for me! I was so uncoordinated when I tried to follow the application instructions. I twirled the mascara wand as I went up the lashes but the more I thought about it the worse I got. So I just winged it and I think it came out pretty good. On my second coat, my lashed clumped together a bit but that didn’t bother me too much. I was just in awe of long and dark my lashes looked. Since then I just tried applying the mascara normally and I have gotten even better results. 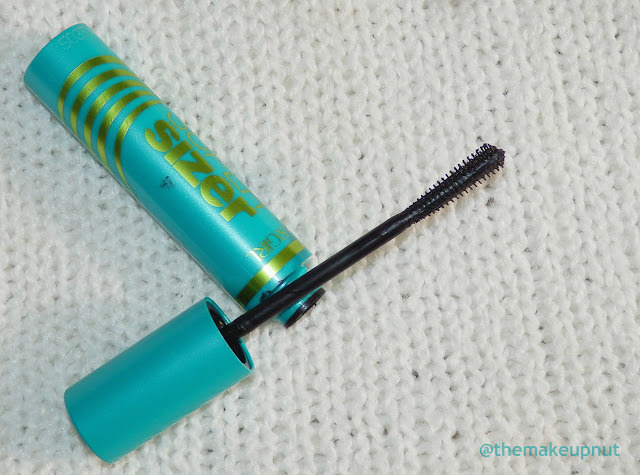 The Super Sizer mascara lasted all day for me with no smudging or flaking. Another plus, I didn't have to curl my lashes. The Super Sizer curled my lashes for me. What, what? Plus it came off so easily at the end of the day. The Super Sizer won’t give you soft fluttery lashes but if you are looking to be noticed give CoverGirl The Super Sizer by Lash Blast mascara a try. I think I may need the waterproof version for this summer. What do you think? I love this mascara for layering purposes. They definitely give your lashes a boost.